By Kristyna Wentz-Graff May 11, 2017 Portland, Ore. According to the U.S. Department of Labor, women make 80 percent of health care decisions in the United States. And because women are the main medical decision makers, primary care teams know conversations with women can have a significant impact on the health of the entire family. 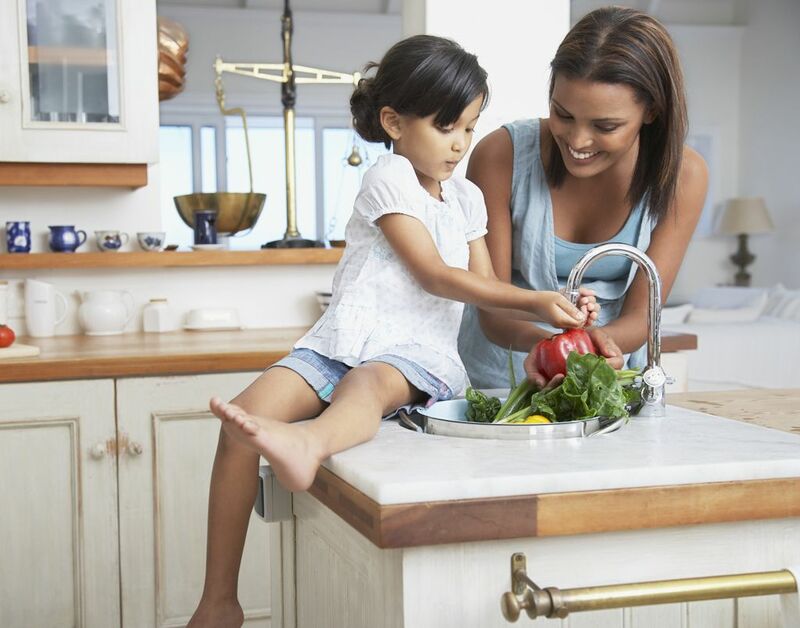 Women often are interested in discussing preventive health topics such as nutrition, smoking cessation and vaccines, then use this information to help improve their family’s health. But the most important supporting factor for women to make good health care decisions is to have a strong relationship with a provider they trust. "Develop a long-term relationship with a provider you trust, even if you also see multiple specialists," recommends Hetal Choxi, M.D., primary care provider at the OHSU Center for Women's Health. "That provider can see the big picture and help you manage the rest of your care." For more information about women and health care decisions, click here.